Turn UR Head has 2 locations across Kolkata. They offer a wide range of hair & beauty services for both men & women. 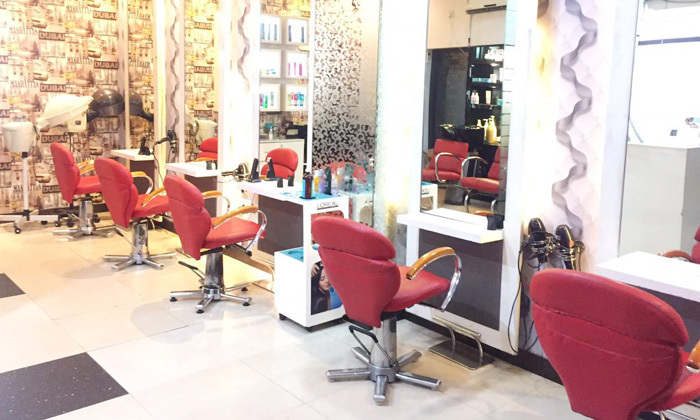 The interiors are air conditioned and the salons have professionals who are well trained in all the procedures and maintain clean and hygienic practices.